Given the following functions, graph them and identify relative and absolute extrema (if any). I'm doing a statistic analysis on a lot of data which i have imported from Excel into a matrix. I've got about 2880 data points and i'm trying to use regression and its giving me an error which i do not know how to deal with. How would i execute the following calculate? I know i could use the statistics package but i want to do with with the formula. I'm trying to find the standard deviation. Look at the attached picture so see. I've also attached a copy of the calculations in maple format. Also another little side thing, but not necessary. Is it possible to have a matrix with empty spaces in it and return it? Is there any Maple code that allows to view a complex function using the "domain coloring" technique? How I can determine a function that satisfy these boundary and initial conditions. How I can do ? u_m,n(t); v_m,n ( t), and w_m,n ( t). 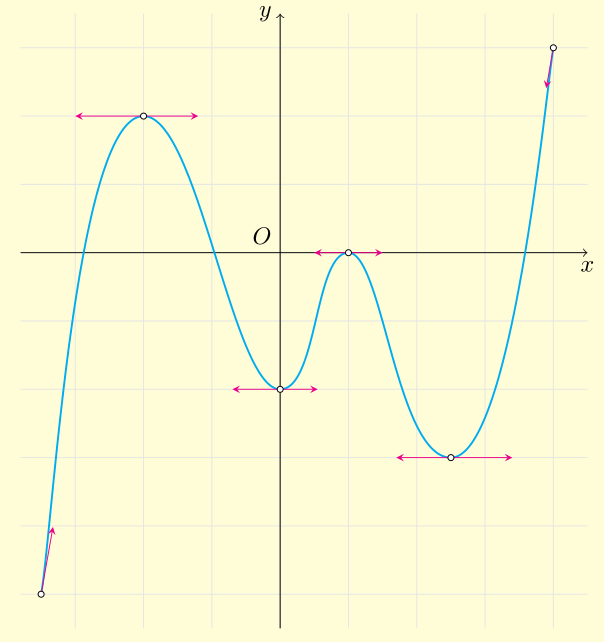 These expressions are then inserted in the Lagrange equations (see Eq. 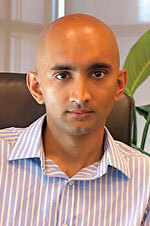 8)) a set of N second-order coupled ordinary differential equations with both quadratic and cubic nonlinearities. In Eq (8) q are generalized coordinate such as uvw and . How come maple doesn't support symbolic matrix calculus? For example, I'd like to differentiate or simplify expressions with relation to general vectors and matrices. Besides simpifying the expressions, in runtime (e.g. optimizing a function in matlab) my vector and matrix size change according to the data, so deriving specific expressions element-wise would only be valid for a specific case. I was wondering how come that mature symbolic softwares on the market (maple and mathematica) can't do it? 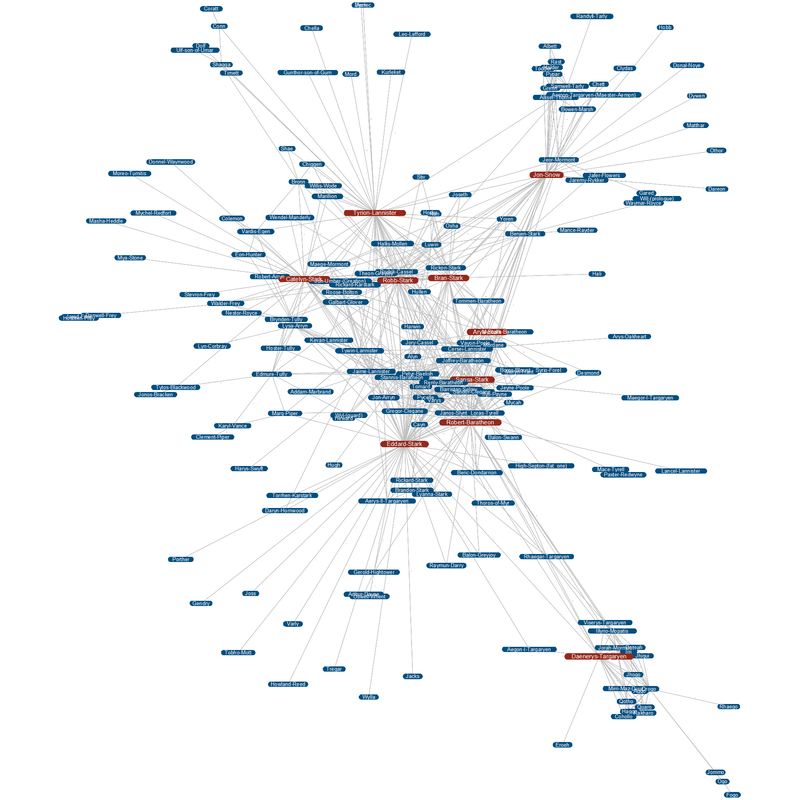 While googling around for Season 8 spoilers, I found data sets that can be used to create a character interaction network for the books in the A Song of Ice and Fire series, and the TV show they inspired, Game of Thrones. The data sets are the work of Dr Andrew Beveridge, an associate professor at Macalaster College (check out his Network of Thrones blog). 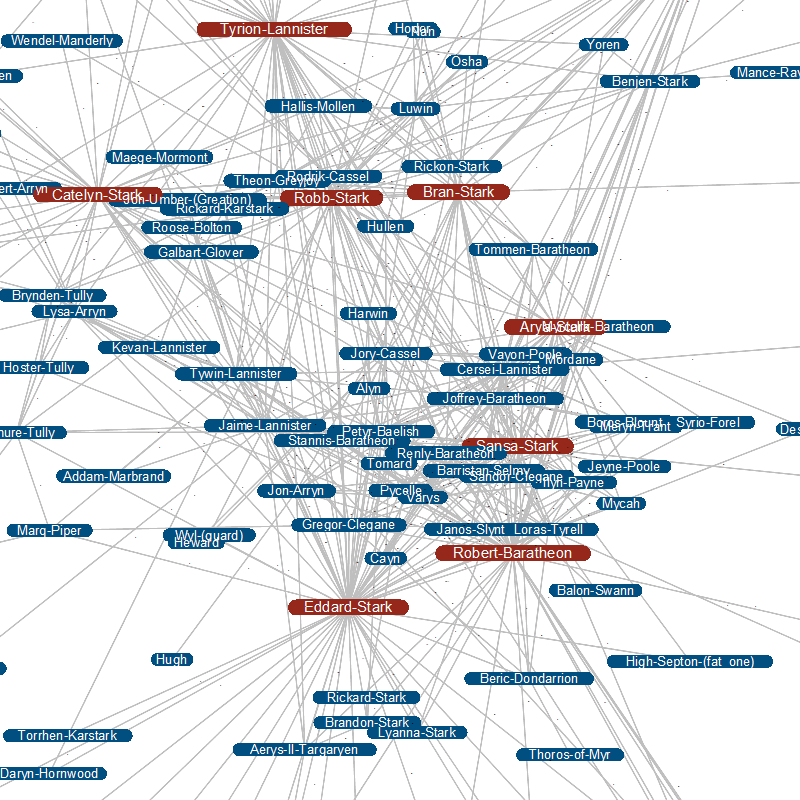 You can create an undirected, weighted graph using this data and Maple's GraphTheory package. Who is the most influential person in Westeros? How has their influence changed over each season (or indeed, book)? How are Eddard Stark and Randyll Tarly connected? What do eigenvectors have to do with the battle for the Iron Throne, anyway? These two applications (one for the TV show, and another for the novels) have the answers, and more. The graphs for the books tend to be more interesting than those for the TV show, simply because of the far broader range of characters and the intricacy of the interweaving plot lines. Let’s look at some of the results. The graph was generated by GraphTheory:-DrawGraph (with method = spring, which models the graph as a system of protons repelling each other, connected by springs). The highlighted vertices are the most influential characters, as determined by their Eigenvector centrality (more on this later). The importance of a vertex can be described by its centrality, of which there are several variants. Eigenvector centrality, for example, is the dominant eigenvector of the adjacency matrix, and uses the number and importance of neighboring vertices to quantify influence. 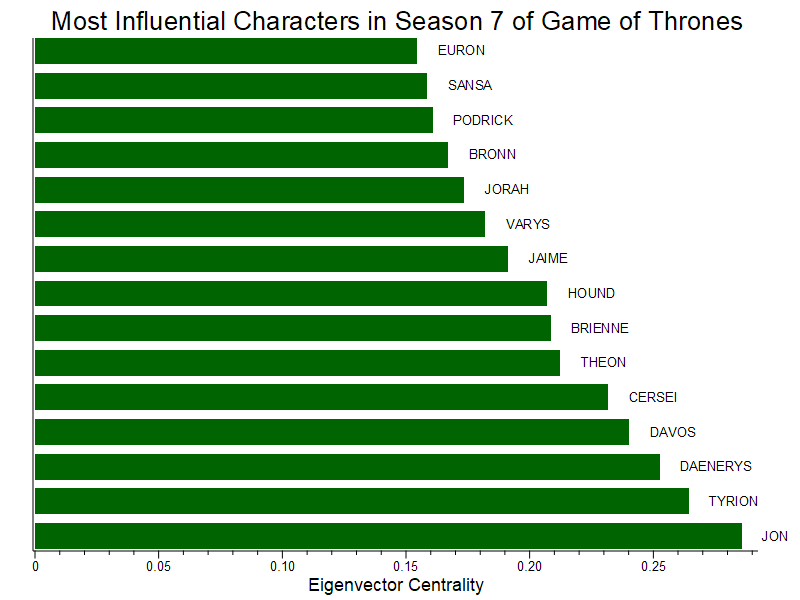 This plot shows the 15 most influential characters in Season 7 of the TV show Game of Thrones. Jon Snow is the clear leader. 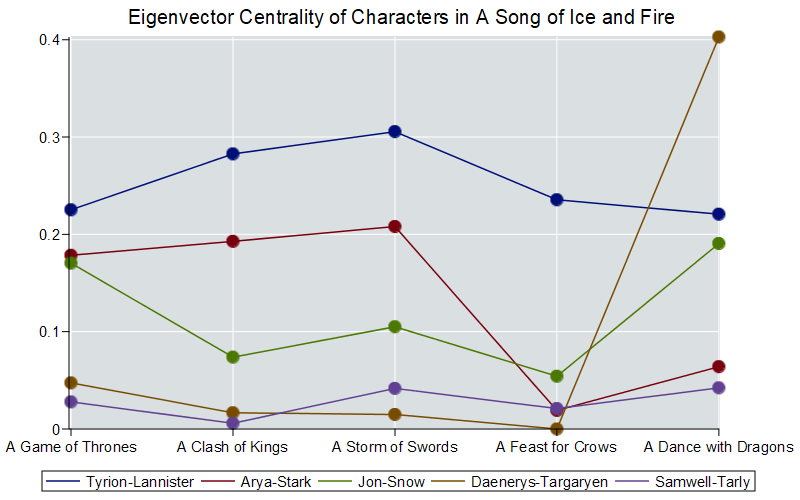 Here’s how the Eigenvector centrality of several characters change over the books in the A Song of Ice and Fire series. A clique is a group of vertices that are all connected to every other vertex in the group. Here’s the largest clique in Season 7 of the TV show. 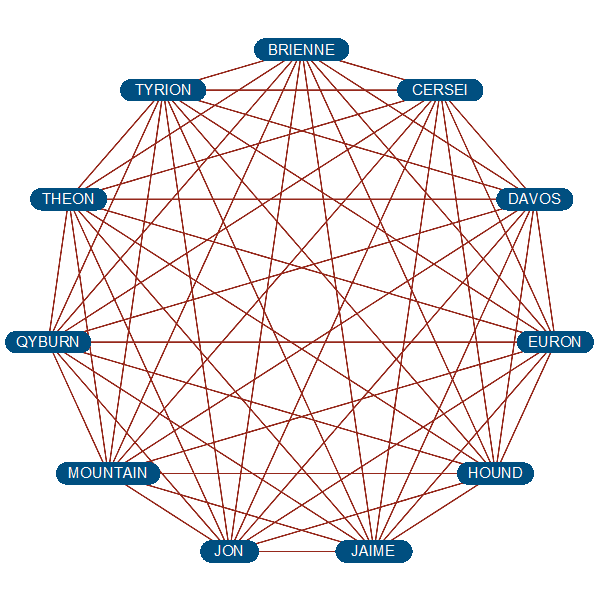 Game of Thrones has certainly motivated me to learn more about graph theory (yes, seriously, it has). It's such a wide, open field with many interesting real-world applications. which makes no sense to me. I would like to solve the non-linear system to obtain rho1 and rho2 . The result too far with picture. How can I repair? I want to made a comparison via plots of RK-4, NSFD and LWM. I got the plot Vertically x and horizontally t but i need vertically y and horizontally x, Please help me, how can i write the code for ploting, thanks in advance. You can do this by hand by simply expanding the exponential, but how do I make Maple actually do the calculation? (instead of just answering with "residue...". hi, i am trying to solve a PDE f(x,z,t) with mixed boundary conditions, while Maple just gives u(x,z,t)=0 which is incorrect, so i believe somewhere must be wrong, someone has an idea? IC: heat source is a point at (0, z0): u(x,z,0)=c*dirac(x-0)*dirac(z-z0) , where c is a temperature at t=0.